The super stylish Fresso range adds luxury to any contemporary bathroom. 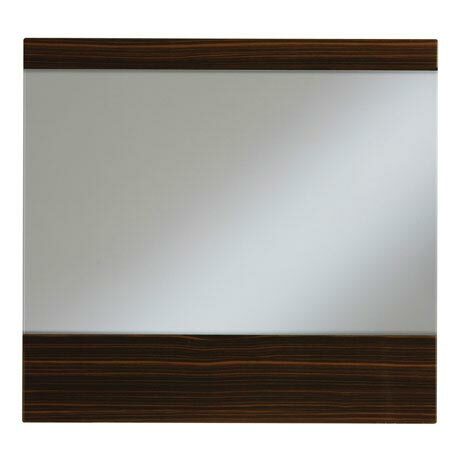 The Fresso 700mm Mirror is available in two rich Lifestyle finishes - White Gloss and Dark Zebrano. Lifestyle finishes are artificially produced foils applied to MDF and are water resistant and durable making it able to withstand everyday use in a busy household. All Heritage furniture carry a 5 year guarantee. Please see additional images for finish options. Main image shown in Dark Zebrano finish.